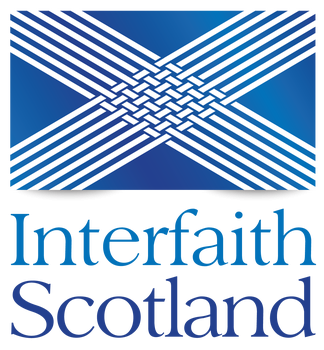 This women-only dialogue group meets on the first Monday of each month in Glasgow’s West End, between 9.30am and 11.30am, and welcomes women of all faiths and none to come together to discuss what connects us, and to work towards better understanding of each other’s faith and beliefs. Each month a new topic is discussed, and there is always tea and biscuits! Come and join us!